First-ever national conference on criminology on Friday called for modernizing the crime investigation techniques through massive reforms in order to counter the weaker law and order situation emanating from the ongoing war against terrorism in the country. 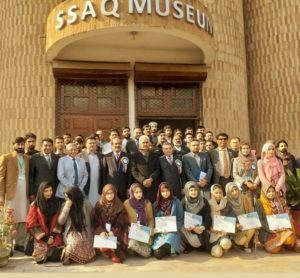 The three-day event titled ‘Institutionalizing Criminology in Pakistan: Issues and Challenges’ was organized by the Department of Criminology at SSAQ Museum of Archaeology and Ethnology, University of Peshawar. 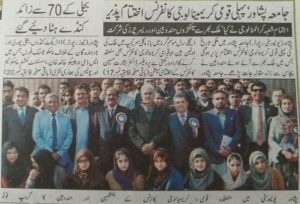 A total of 68 research papers were presented by eminent scholars during the deliberations, which concluded on Friday. Other speakers called for strengthening the institutions of criminal justice system in the country by improving education and training to boost investigative capacities though practical use of professional methods of investigation, including the use of forensic knowledge and skills in the process of criminal investigation. 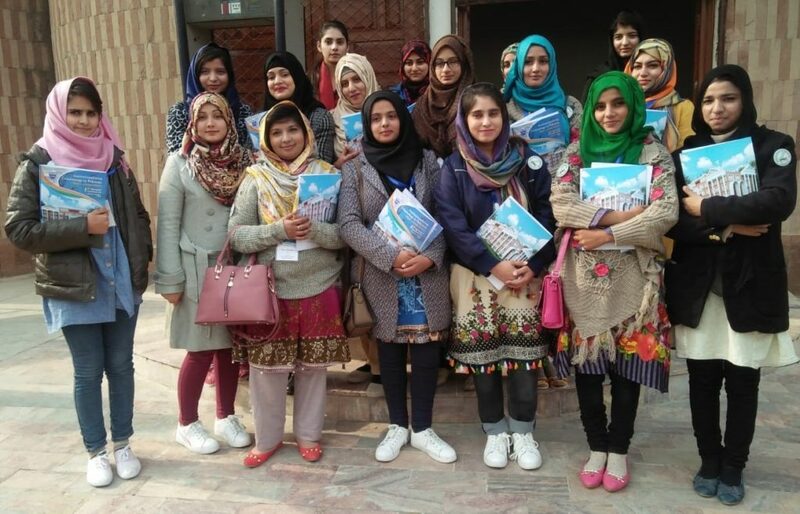 Attia Madni and Naureen Akhtar from the International Islamic University, Maria Abbasi from Bahauddin Zakaria University and Maida Riaz,Saira Sajjad, Iram Shabir and sisteen others from the GC Women University of Sialkot were among those who presented their research papers on the occasion. These students were only students that were B.S scholars and got the highest appreciation. It provided an opportunity to promote dialogue among leading academicians, criminal justice practitioners, policy makers, researchers, young scholars, members of the Civil society organizations and students to share and exchange their experiences and research results on different aspects of crime and justice. Islamic Perspective on Murder and System of Punishment. Impact of Masculinization on Female Criminality,A Study in Punjab Pakistan. Understanding Drugs/Narcotics Misuse in young Adulthood facilitate Sexual assault and later criminal Consequences. A theoretical study of Honor Killing and Silence of Justice System in the Context of Pakistan. Honor Killing examined in the light of Quran and Hadith; the true Guidance of Islam. Consequences of Sexual Harassment on Womens at workplace. Juvenile delinquency involvement on subsequent school and education engagement.